You can have a video poker game running on your Web site. You pick the game, you provide the prize, we'll do all the work. 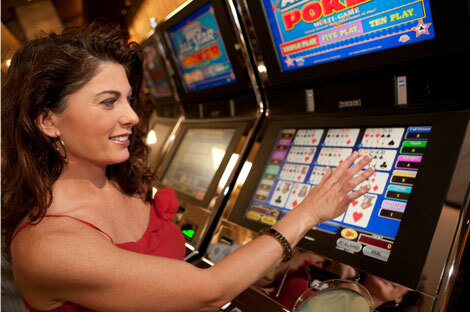 VideoPokerForCasinos.com is the only Web site dedicated to helping casino operators optimize Video Poker play. Often Video Poker is under-utilized in casinos, likely due to the complexities of setting up a game, game families, denominations and pay-tables. In some casinos, the product segment is neglected which leads to under performance of games and a loss of both revenues and potential players. A little attention and a methodical approach can turn around this product segment and grow your business if it is struggling or not achieving the earnings you would like. Here are the most recent game releases. Click for info, to play, or to see if the game has been approved in your jurisdiction. The Inside Straight is a newsletter featuring the latest video poker news and information for the Casino Professional. © 2009 Videopoker.com. All Rights Reserved.